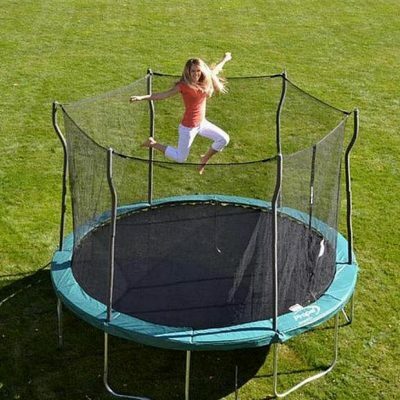 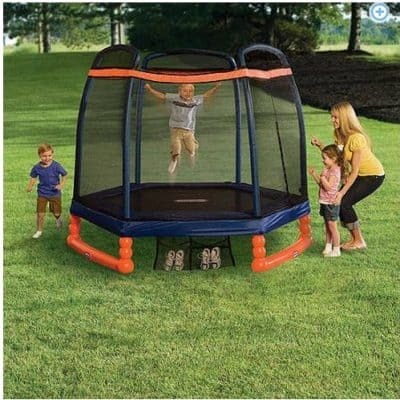 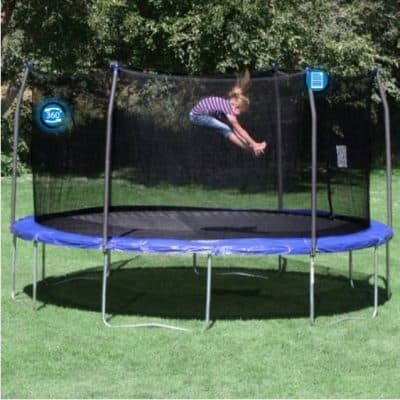 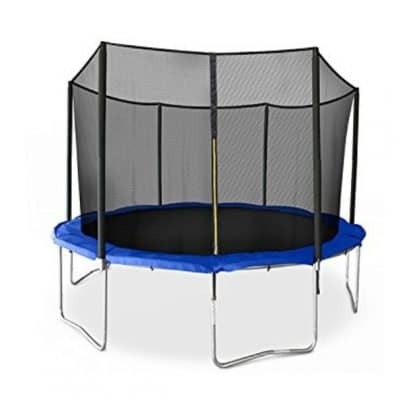 14′ Trampoline with Lights and Enclosure just $189, Free Shipping! 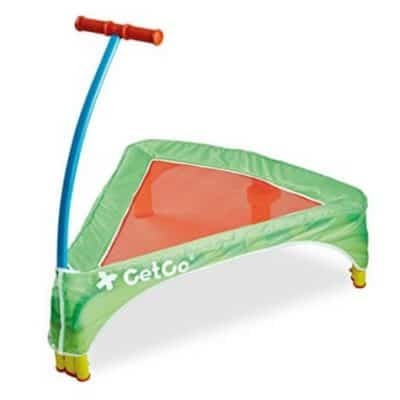 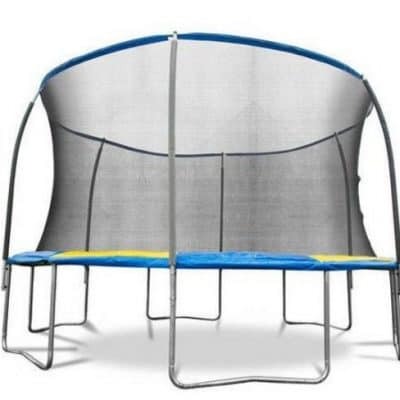 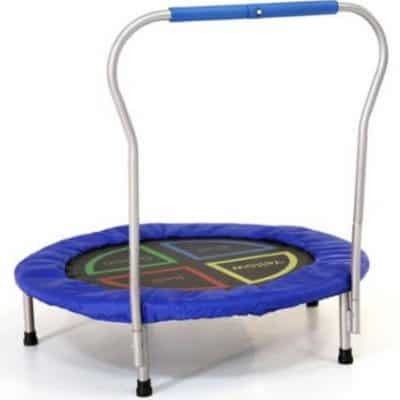 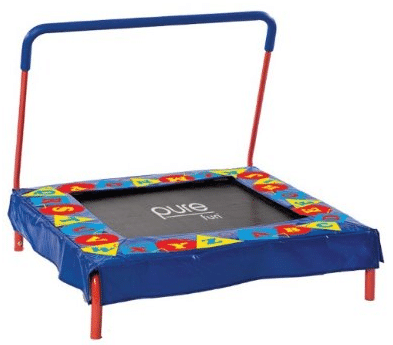 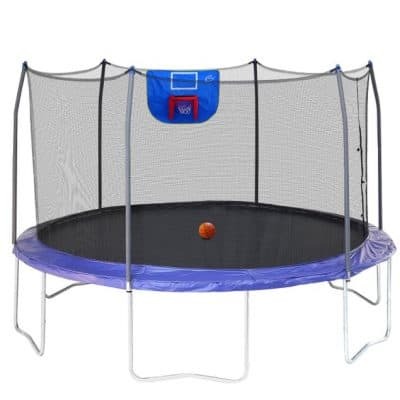 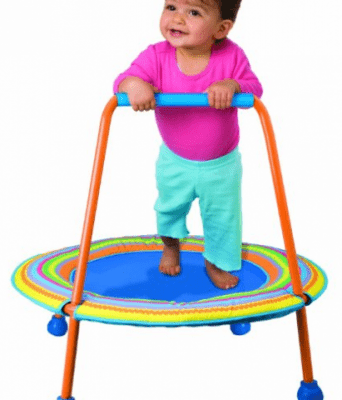 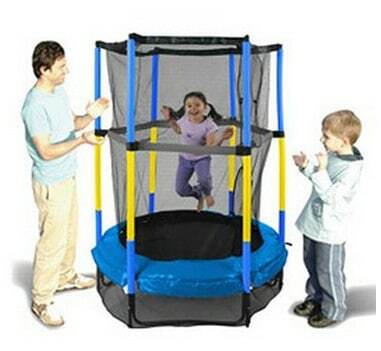 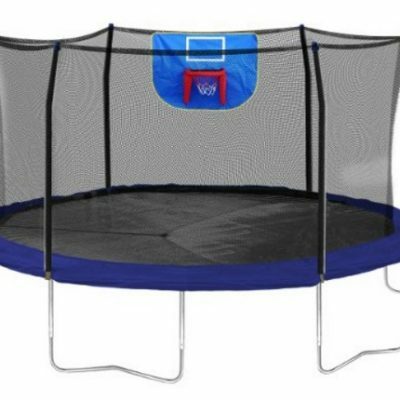 Save 36% on the Alex Toys Jumpin’ Jr. First Trampoline + Free Shipping! 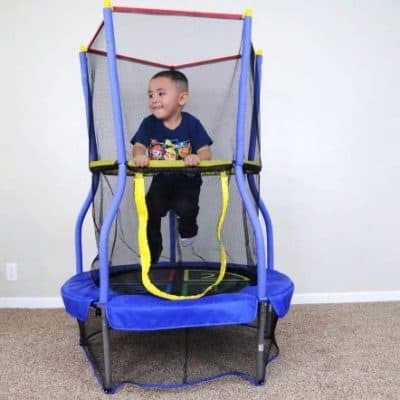 Save 33% on the Pure Fun Kid’s Preschool Jumper plus Free Shipping!